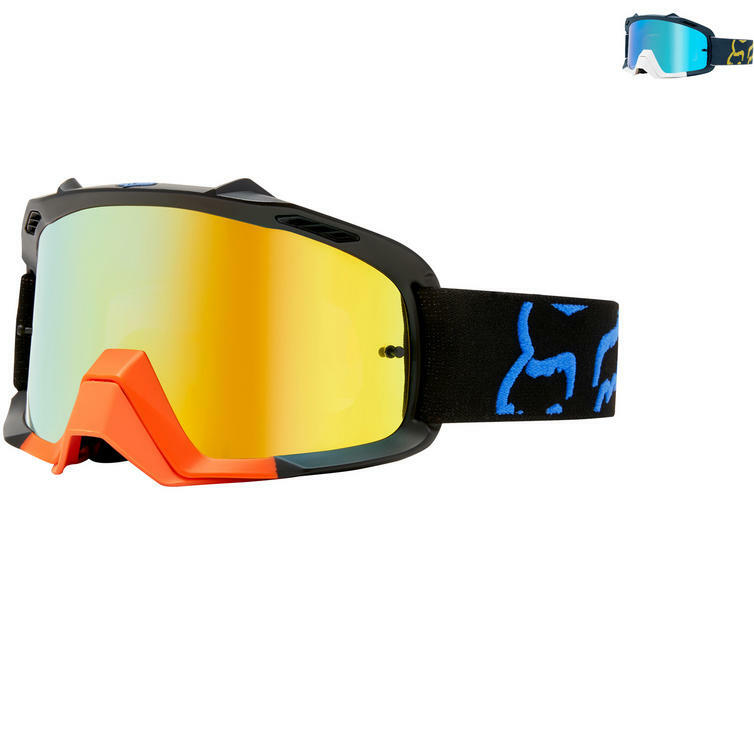 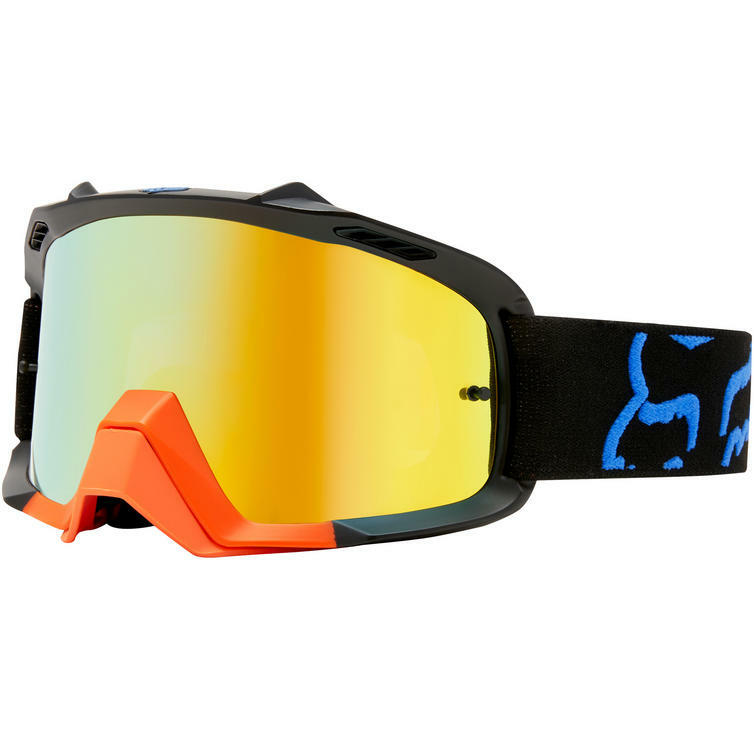 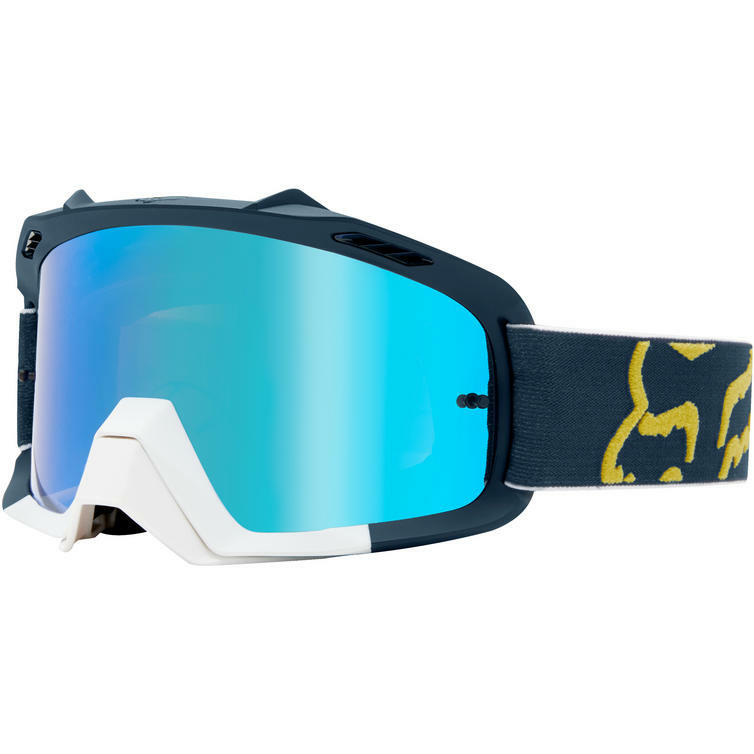 The Fox Racing Youth Air Space Preme Motocross Goggles are part of the latest Fox Racing collection. 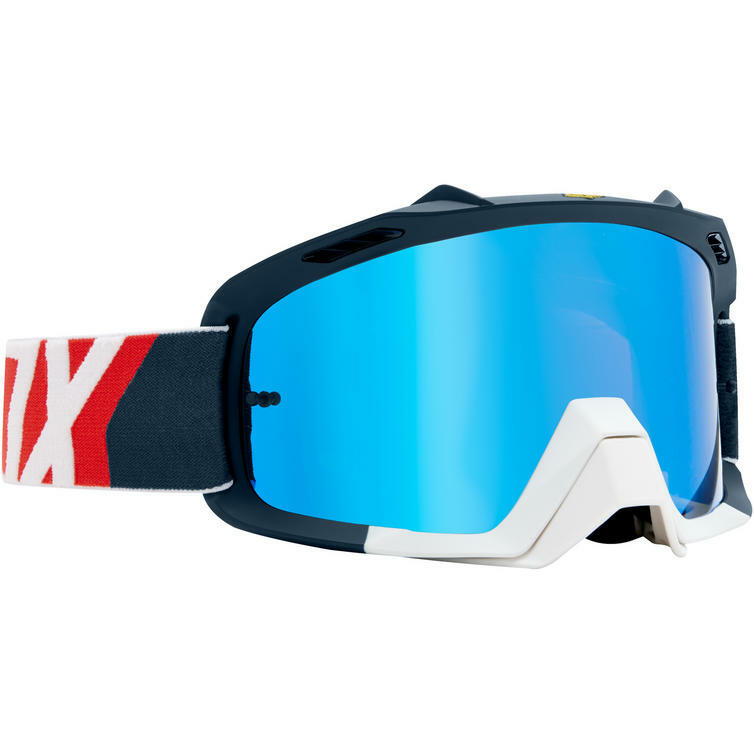 The Youth Air Space Goggles are fitted for smaller sizes but deliver the same performance as the adult version. 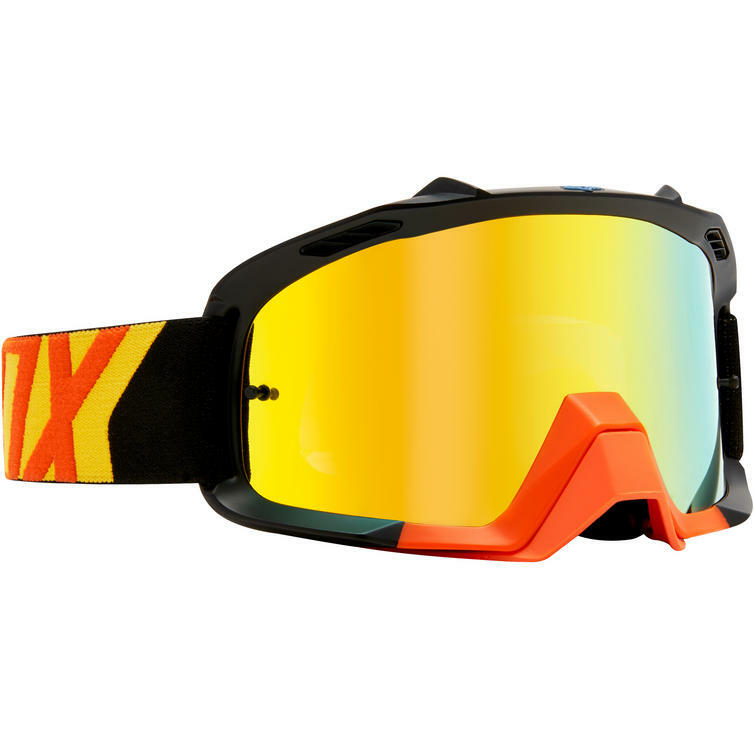 View all Fox Racing Youth Motocross Goggles. View all Youth Motocross Goggles.